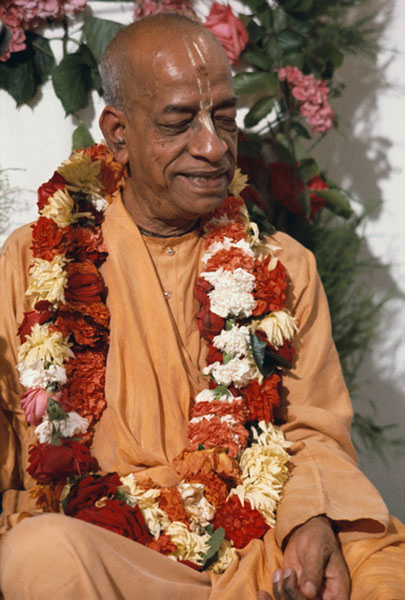 "Because the pure devotee engaged in Krishna consciousness in devotional service of the Supreme Lord achieves eternal blissful existence that is full of knowledge, his achievements and those of the common worshiper of the demigods are different. The Supreme Lord is unlimited; His favor is unlimited; His mercy is unlimited. Therefore the mercy of the Supreme Lord upon His pure devotees is unlimited."